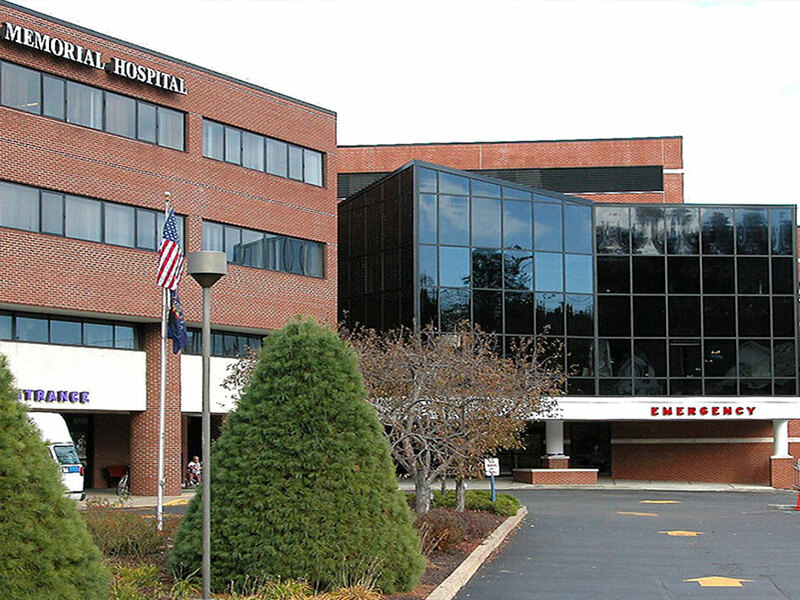 Expansion of Wayne Memorial Hospital’s Emergency Department. The three-story 51,000 SF addition houses waiting areas, admissions, trauma units, and exam rooms. Administrative offices and a rehab clinic occupy the upper stories.